Ahead of Mother’s Day, international aid organisation ChildFund NZ is encouraging Kiwis to participate in a fun family gardening activity that also promises some delicious food for thought – making a Gunny Sack Garden. These upcycled gardens are environmentally friendly and promise nutritious homegrown food. The project is all about sharing some common ground with mothers in Kenya at a time when we are thinking about and cherishing our mums. There, through the support of ChildFund and New Zealanders, hard-working mums are using highly efficient Gunny Sack Gardens to help feed their hungry and malnourished children. Their nutrition progress is also being supported and tracked by ChildFund and a team from Otago University’s nutrition department. 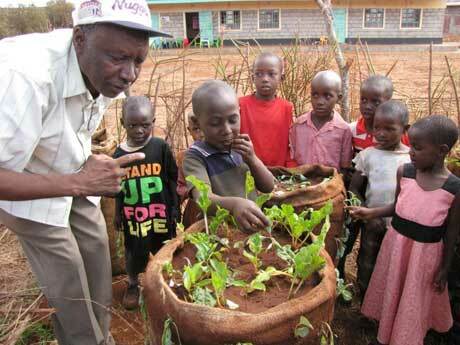 While the gardens fills a major gap in day-to-day needs for Kenyans, Kiwi families can get a lot out of making their own too, and by involving the kids it may even get them eating more greens! Through this shared experience, ChildFund hopes Kiwi mums and their families will also be inspired to help more mums in Kenya have this same opportunity by purchasing a Nutrition Training Voucher or other gardening-related gift from their Gifts that Grow collection in honour of Mother’s Day. 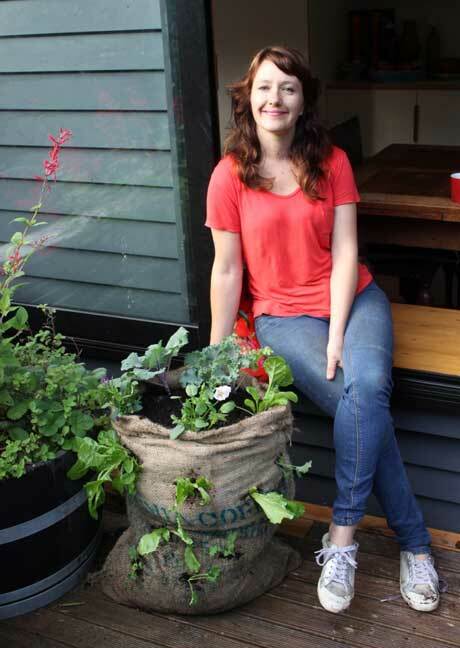 With the assistance of renowned Kiwi landscape designer Xanthe White, ChildFund has provided easy-to-follow instructions so Kiwi families can experience the satisfaction of wholesome homegrown veggies by making their own Kenyan-inspired Gunny Sack Garden together. To order ChildFund Gifts That Grow visit www.childfund.org.nz or call 0800 223 111.